Chasity is using Smore newsletters to spread the word online. The pursuit of happiness pertains to homelessness becahse it is based on a man who works hard to support his family in the movie, many things happen and the man loses his job. he tries and tries to find a job but he cant. His wife left him with their child to take care of. The man finally finds a job as a stock broker to support himself and his son. 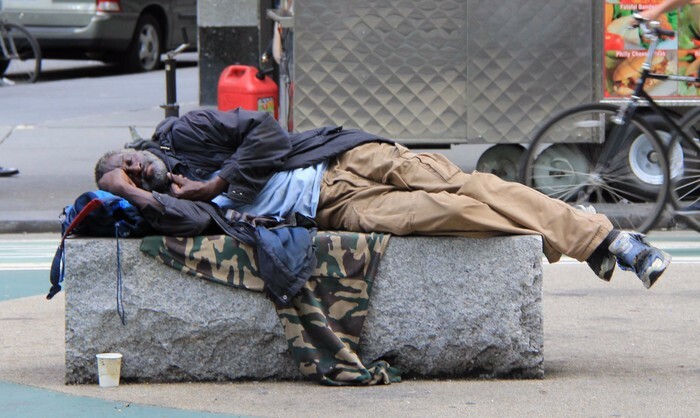 Would you want to worry about where you would lay your head at, at night when all others are in comfortable beds ? We see these every where we go, but do we really pay attention to them? Do you ever read these signs and think, what if that was me? Do you ever think, maybe that person just needs help and even a dollar would help? Every now and then, we need someone to talk to. 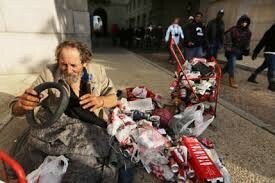 Homeless people are no different than the rest of society. They need a friend too. 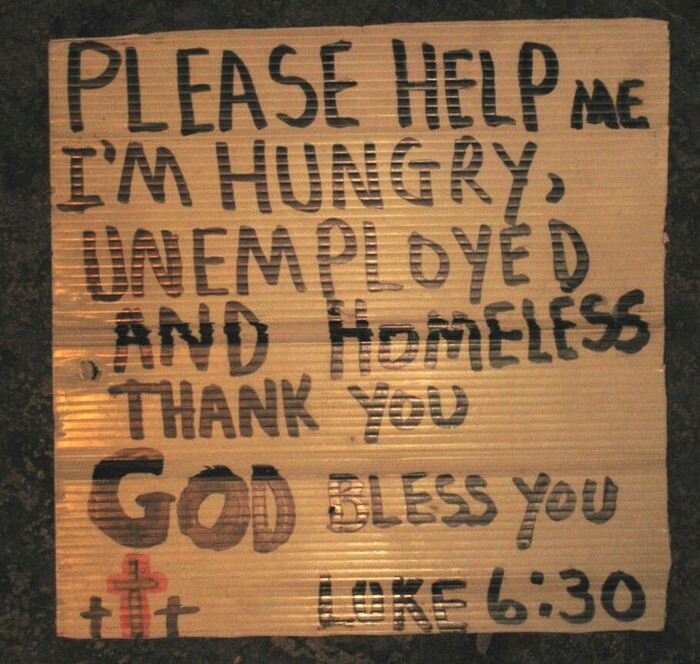 Help the Homeless is an irganization founded by a man who was once homeless. he knew how it felt to be this way and decided to help others. here in our organization, we house, clothe, feed, amd furnish the homeless. 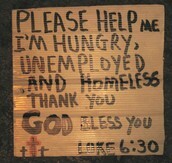 we do all we can for them and also help them find jobs and get back on their feet.